Get your expert high-quality articles on Fortis Student Living - Rede House published on multiple partner sites. Fortis Student Living - Rede House Fonolive.com, #1 Social Classifieds. 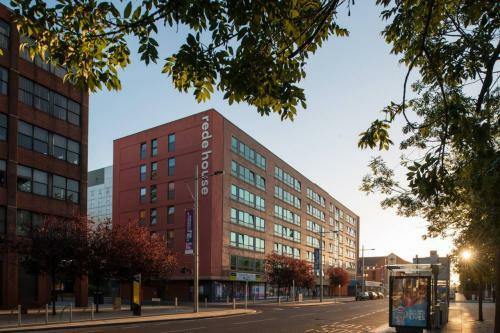 Located on Corporation Road, students at Rede House have Middlesbrough on their doorstep. Teesside University is less than a 10 minute walk from the building, and with Middlesbrough Train Station around the corner, students can travel up to Newcastle in just over an hour. 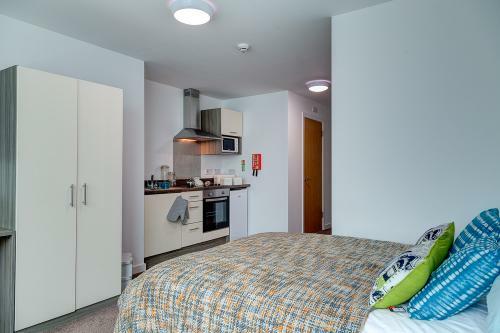 Rede House is home to 240 students each year, offering a range of studios including our budget-friendly Single Bed Studios from just £100 per week, to our spacious deluxe apartments. 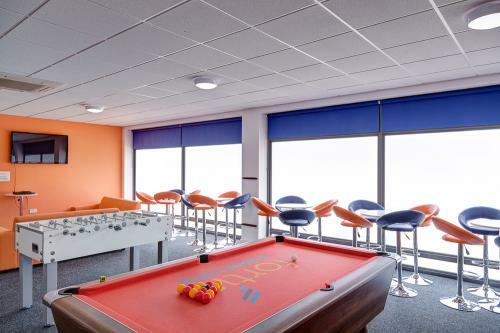 Share your Fortis Student Living - Rede House, Middlesbrough, Yorkshire experience.